2006 New York State Fair Grand Champion Female. 2006 Eastern Regional Shorthorn Show Grand Champion Female. 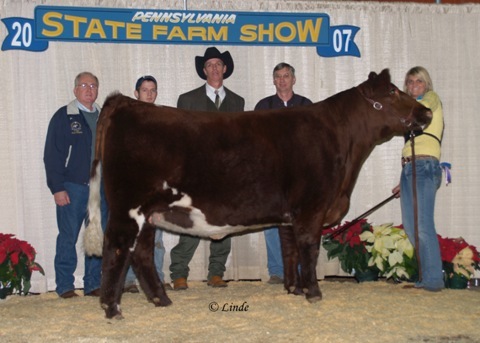 2007 Pa Farm Show Reserve Grand Champion Female.